There is nothing more fresh than frosty snowflakes and jolly snowmen to celebrate the Christmas season. Enjoy making these 23 project designs to brighten the winter season. Winter and Christmas themed. 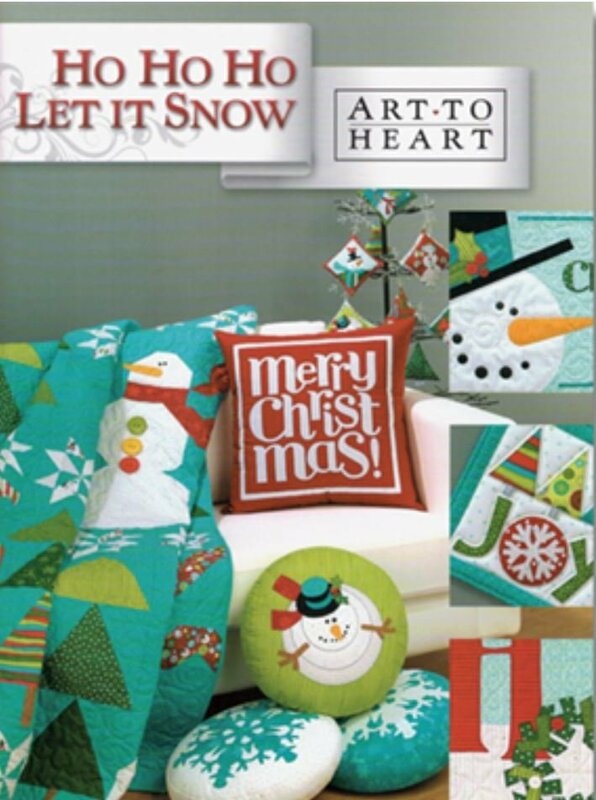 Projects include quilts (52" x 70" and 16" x 72"), panel quilt, pillows, table runners, ornaments and mug rug coasters.